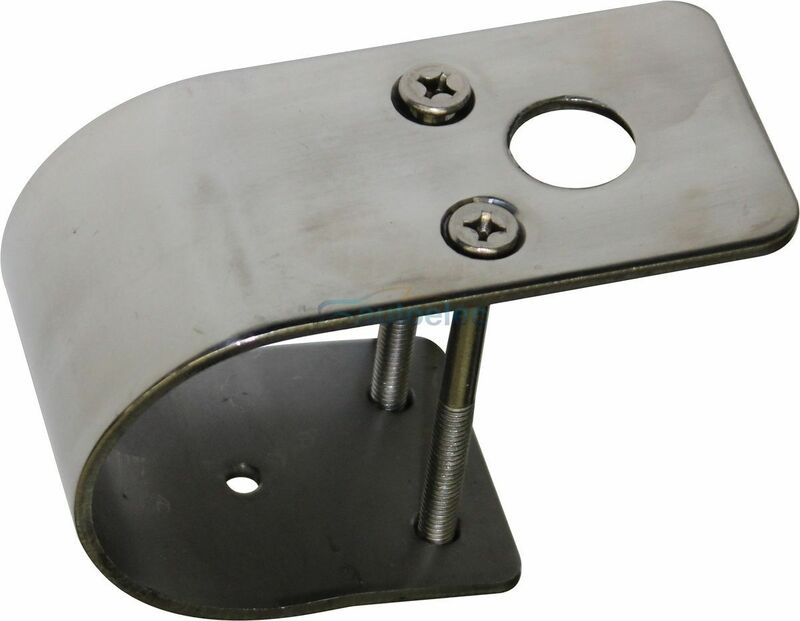 With this bracket you can mount a variety of antennas to your vehicles bull bar, you can slightly expand this bracket so it slides over your bull bar, the two countersunk vertical screws then slide through the top of the bracket and clamp up the bracket. 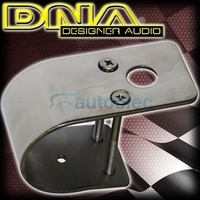 The bracket is made from stainless steel and is 3 mm thick, the beauty of this bracket is the it leaves as smooth rounded finish facing forward and saves having to weld brackets onto your bull bar, suitable for both aluminum and steel bars. 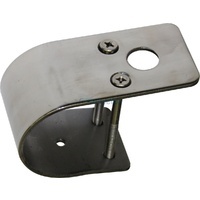 This is in a stainless steel silver finish. 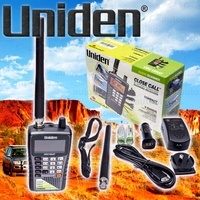 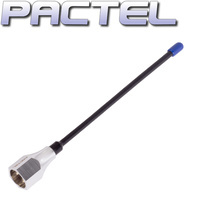 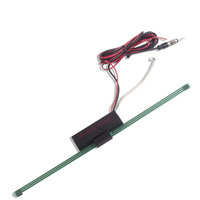 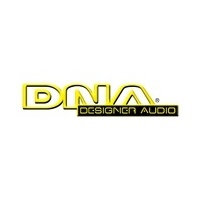 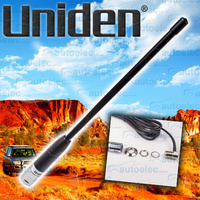 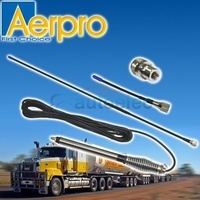 Also can be used to mount driving lights, flags, HF and Trunking radio antennas.